Welcome to SUPERDEAD: Wanted Dead or Alive! 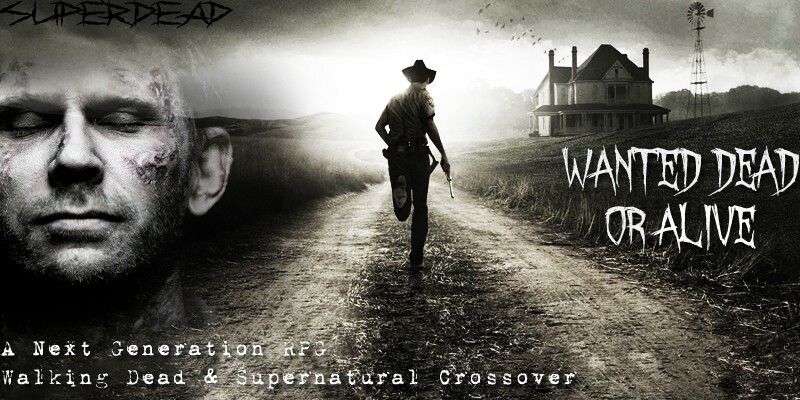 We are a Next Generation Hunter Roleplay for Supernatural and The Walking Dead! Please take a look at our rules, plot, and wanted canons before registering. Welcome to Wanted Dead or Alive! We are a Supernatural and The Walking Dead Crossover RPG that takes place in 2034 - approximately 20 years into the future. You're welcome to take a look around and if you have any questions, do not hesitate to pop into our OOC Chatbox. Our staff is incredibly friendly and willing to help in any way we can! As you can see above, this is our site rating. We are an RPG that will at times deal with mature topics, although any triggers are tagged appropriately and will have proper warnings. Due to this, we are not allowing anyone under the age of 16 to join the site. 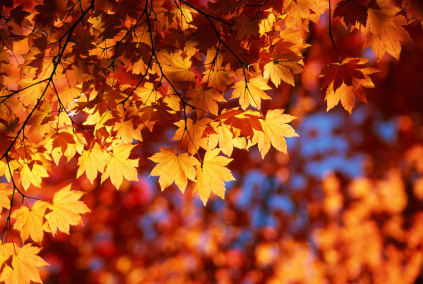 Please take a look at our guide for any helpful information and we hope you have a fun time! Active Operations: All Hallows Eve Festival set in motion - demonic activity has increased by 75%. Guards and Angels are to be on Wall Watch for the entirety of the intiation. Threats: Croats increasing numbers near Canaan, Caelum, and Mirabili. Demons are increasing their numbers surrounding Sanctus. Possible threat to the prophet. She is not to leave the city at all times.